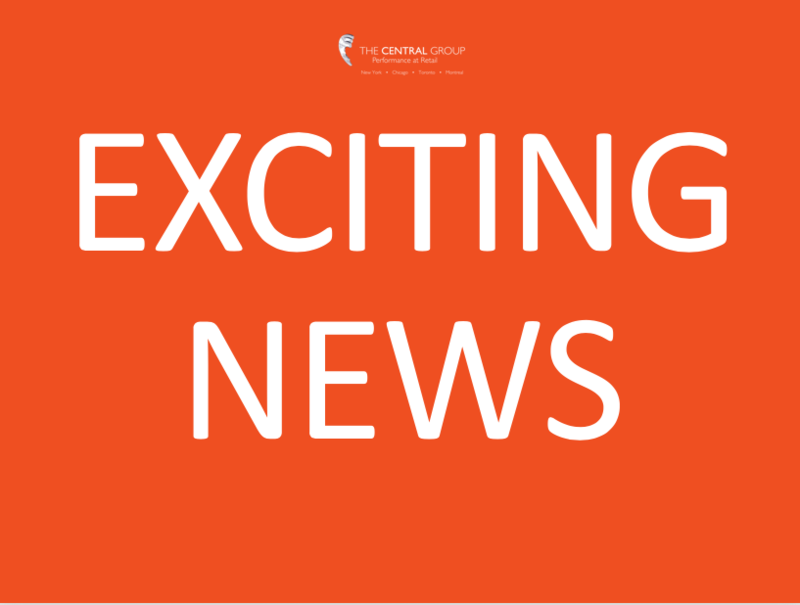 The Central Group Acquires Packaging Technologies Inc.
Toronto, ON – August 8th, 2018. The Central Group is pleased to announce, that it has acquired Packaging Technologies Inc. (PTI), a designer and manufacturer of high impact graphic corrugated packaging and point-of-purchase displays. The Central Group has acquired 100% of PTI and it will continue to operate under the PTI brand. PTI’s culture of entrepreneurship and innovation began over 25 years ago when Harvey S. Wolfe acquired Packaging Technologies Inc. to intersect a fast-paced and evolving retail landscape. 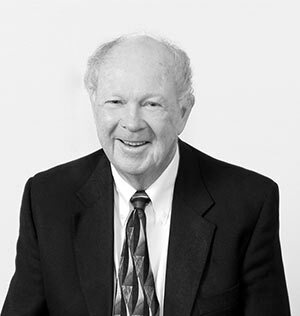 Wolfe’s extensive knowledge of the food distribution business enabled him the foresight to recognize a dramatic shift towards corrugated packaging. PTI has evolved to address branding and supply chain requirements with stronger, high graphic, retail ready packaging for a new generation of brand marketers. Today, PTI serves blue-chip and progressive customers in Food & Beverage, Automotive, Direct Mail and Industrial sectors. PTI’s packaging designs can be found across all North American retailers, offering structural design innovation, award-winning print execution, with consistent high-quality manufacturing. This new collaboration between Central and PTI provides an exciting opportunity to strengthen and expand The Central Group’s service and product line offerings across all subsidiaries including Central Graphics and Container Group Ltd. and Independent Corrugator Inc. 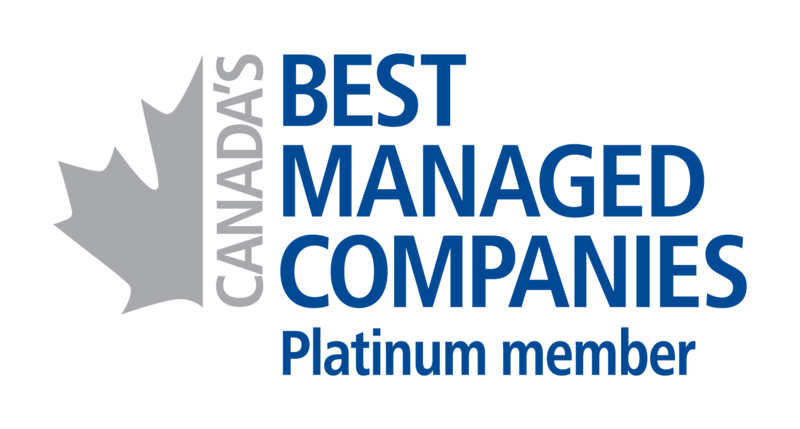 Recognized as a privately-held Platinum member of Canada’s Best Managed companies, The Central Group is a Performance-at-Retail company combining instore strategy, research, intelligent design, and execution with analysis and reporting, resulting in high instore performance and, growth-focused branded experiences. Central products include displays, packaging, branded fixtures, retail environments and digital interactions. Today, The Central Group continues to thrive and grow, with a commitment to continue the legacy of entrepreneurship and social responsibility established by our founder Richard Eastwood over four decades ago, through, high value and customer focused service, product innovation, and a positive cultural commitment to its people, driving performance for the best of our associates, customers and clients alike.